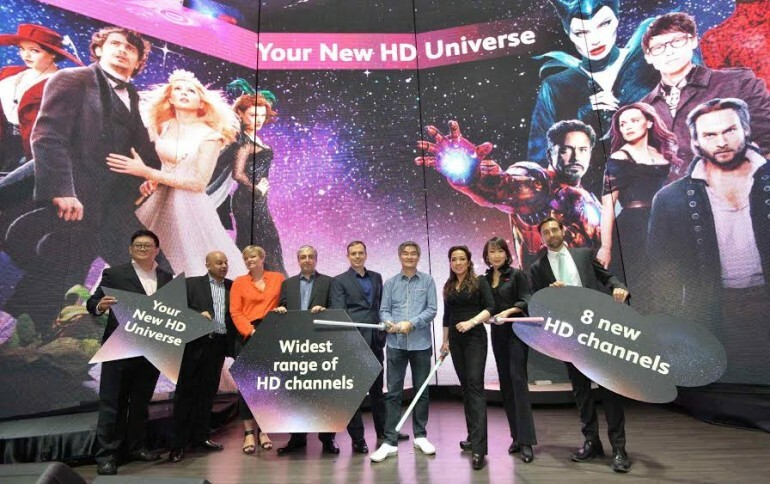 Astro has expanded its HD offerings by introducing eight new channels, bringing the total number of HD channels to 48. There are also two new standard definition channels appearing, as well as a video-on-demand option called Astro Plus. Astro HD customers should see the option to preview these new channels from now until the end of February 2015. The eight HD channels feature a variety of content, from blockbuster movies to digitally remastered sitcoms from the 80s. 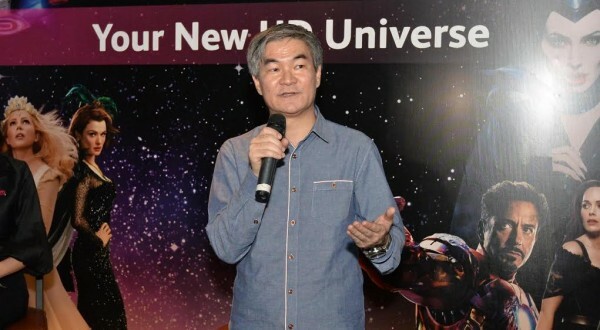 Fans of Chinese serials are not left out and will be able to subscribe to Astro Shuang Xing HD and Astro AEC HD. Below is a list of all the new HD channels. Two standard definition channels also appear in the form of ZooMoo (an animal themed educational channel aimed at children) and Celestial Classic Movies (digitally remastered Chinese movies from cinema history). Celestial Classic Movies is also being made available on NJOI – Astro’s subscription-free satellite service. Video-on-demand also makes its way to Astro through Astro Plus. This has the usual movies and complete series for viewing, but will require users to connect to the internet through their Personal Video Recorder (PVR) or Astro On The Go to make use of it. Astro Super Pack subscribers will be able to preview the content for free from 1 December until the end of February 2015. Two new packages are also being introduced tin the form of the Fans Pack (Value Pack 4) and Astro Super Pack Plus. The Fans Pack is priced at RM99 per month, and will appeal to sports fans interested in HD with some local and Asian entertainment also thrown in. The Astro Super Pack Plus is priced from RM178 and offers the new video on demand service, Astro Plus, a selection of premium packs such as Mustika, Dynasty, Astro On Demand, Astro Box Office, Maharaja and Chakravathy as well as channels such as A-List and includes access to Astro’s Listen, Read and Play digital offerings. Finally Astro is increasing the HD fee from RM20 to RM25 starting 1 December 2014. There is, however, no news about the pricing on Astro’s video-on-demand service.